Full Address of the property, including city? What you need the survey for? Use the form in the Sidebar or on our Contact Page. For more information, continue to read. Welcome to the Huntsville Land Surveying website. This site is intended to provide info to find a Land Surveyor in the Huntsville, AL, and Madison County area of Alabama. If you’re looking for a Land Surveyor, you’ve come to the right site. Land Surveyors are professionals who measure and make precise measurements to determine the size and boundaries of a piece of real estate. While this is a simplistic definition, boundary surveying is one of the most common types of surveying related to home and land owners. If your needs don’t fall into one of the above, don’t worry, we’ll get to the bottom of it. CALL Huntsville Land Surveying TODAY at (256) 585-6002 to discuss your survey needs. 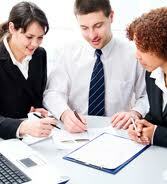 Land Surveying Cost: Can You Afford It? Remember that the land surveying cost is usually proportionate to the time and effort that a land surveyor would spend on the project. If the land that you’re having surveyed is not accessible, or has thick vegetation, then the total price of the survey might go higher. This is true of the varying weather conditions that might affect the work. Surveying in warm weather is sort of slower to keep from putting the crew members in danger. Also, most surveying can’t be done during the rain. IF YOU WISH TO GET A FREE QUOTE ON YOUR LAND SURVEYING COST, PLEASE CALL Huntsville LAND SURVEYING TODAY AT (256) 585-6002 OR FILL OUT A CONTACT FORM REQUEST FOR MORE INFORMATION CONCERNING YOUR LAND SURVEYING NEEDS. Land surveying is a profession that greatly utilize the GPS satellite system. Today, man-made constellations are in orbit. 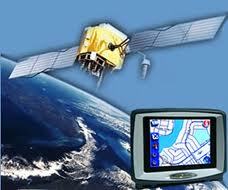 Their purpose is to provide instant, exact and global positioning information. This global positioning system (GPS) is revolutionizing the modern construction sites, automating and guiding land surveying equipment, providing instantaneous points and positions, and simplifying control surveys. Nearly everyone involved in the land surveying and construction industry has heard something about satellite positioning technology or maybe you or someone you know is already using it. Whether an operator or a casual observer, there are still many questions about how this exciting system really works. These positioning satellites don’t stay in one place like the stars; they orbit the earth about twice a day. Constantly transmitting uniquely identified radio signals that can be perceived by specialized receiving units on the earth. These signals are used to precisely measure the distance to the receiving instrument from each satellite overhead. Just as stars have exact locations in the sky, the locations of the GPS satellites are also defined, becoming orbiting reference points. Using a process based on triangulation, a GPS receiver processes the signals from multiple satellites to compute an very precise position on Earth, which is why it is widely use in land surveying. 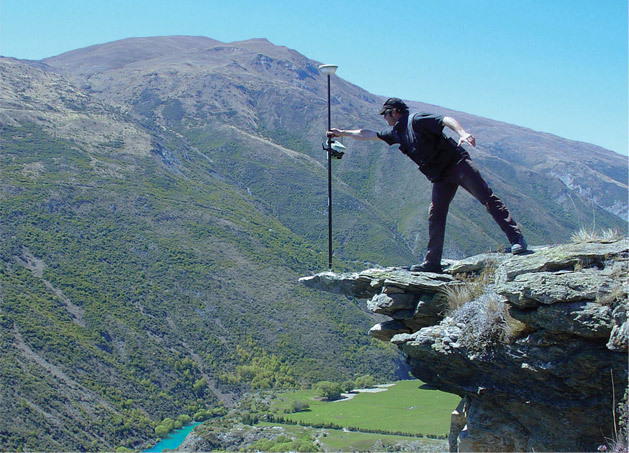 All land surveying receivers incorporate standard GPS tracking technology; unfortunately the GPS satellite constellation alone cannot continuously make the minimum requirement of accurate mobile positioning. For any given location, there are times in a day when there may be less than five available satellites or very poor DOP. Now, consider a land surveying job site with trees, buildings, or other obstructions when satellite reception is further reduced. All land surveying GPS receivers suffer this same problem because they all use the same satellites to operate. Even the planned signal modernization to the GPS satellites won’t solve this problem completely. An obstruction that blocks one signal blocks all signals from that satellite. The solution isn’t so much adding more signals from the same satellites; it’s adding more satellites. For an up to date and accurate land surveying service, contact Huntsville Land Surveying at (256) 585- 6002 or better yet, you may fill out our contact form request and a licensed land surveyor will contact you.